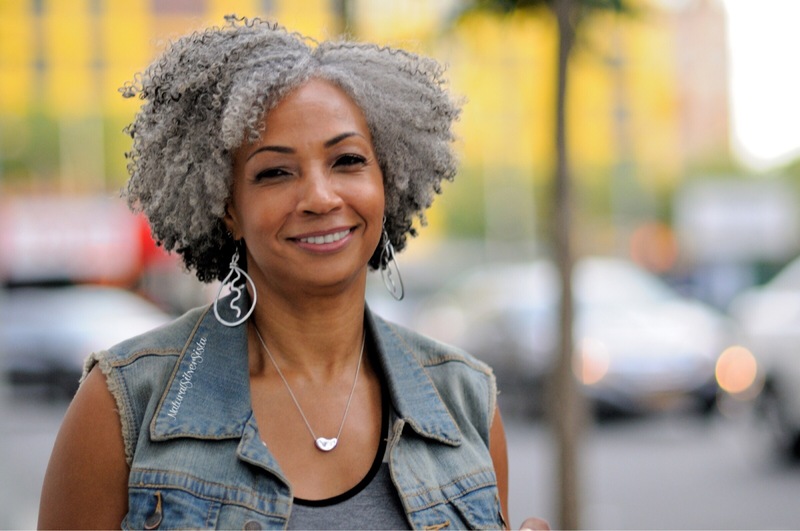 Mature Naturals include silver naturals and women over 40 who are an integral part of the natural hair community. Many of these women were a part of the Black Is Beautiful era in the 60’s & 70’s in which styles like Afros and Braids were worn to embrace their culture & to show their strength to overcome the injustices at that time. Check out the many Mature Naturals that are sharing their knowledge in the blogosphere and Youtube below.